Hind sight is a wonderful thing! You could have ignored that download prompt; should have deleted that email; if only you’d remembered to back up last week… Whilst it’s human nature to ask these questions, it doesn’t help when a hacker is demanding hundreds or even thousands of pounds to release your sensitive or critical files. Can you get your files back without paying? If the hacker has made a small programming error, it’s possible to use or generate a shortcut to recover your data, with just the charge of an IT professional. For example, in the first ever ransomware attack, back in 1989/1990, the hacker behind the scam wanted you to send a money to an accommodation address in Panama. However, he took the cryptographic shortcut of using the same encryption key on every computer. Subsequently, free tools to unscramble the malware soon appeared. Data saved to the cloud or a USB device is possible to recover. Depending on how vicious the ransomware attack is, you may be able to recover previous auto saved files. This option isn’t as common today. Malware that is used in these attacks have been updated to encrypt auto save files. 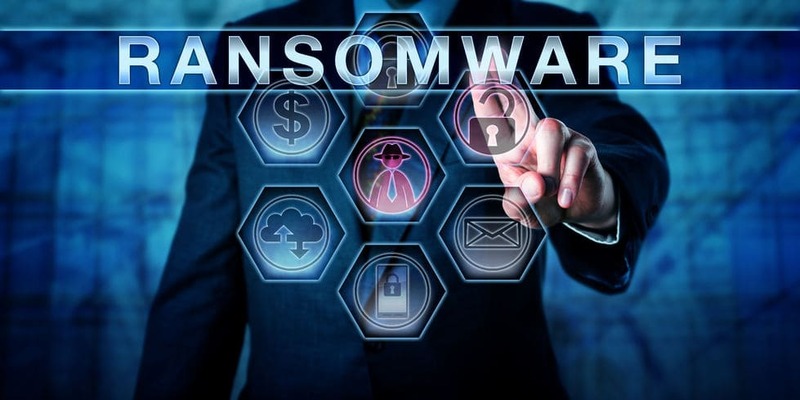 Whilst these scenarios don’t happen very often, if you find yourself in a compromised position with a ransomware attack, all hope may not be lost – we can certainly try a few tricks of the trade before drawing a terminal conclusion. If you feel the data is not worth much to you, you can simply ‘write it off’ and start again. If you think you have been infected by ransomware; shut down all of your PCs immediately and contact Bean IT as soon as possible. The sooner we can assess the situation, the quicker we can discover if there is a resolution that involves minimal data loss. You may choose to pay the ransom and recover your data in full. We recommend that this option be avoided if at all possible. There is no guarantee that the hacker will release your data. It’s difficult to know what condition your data will be returned to you; and if the hackers have placed malware within your files to take your data hostage again. Don’t give yourself more system permissions than necessary. Train and continue to retrain employees in your business about the dangers of malware.